"... one of the Brazilian songstress’ best albums." At this point in her career Astrud Gilberto was broadening her sound, adding more American pop and standards and moving away slightly from the bossa nova that made her famous. 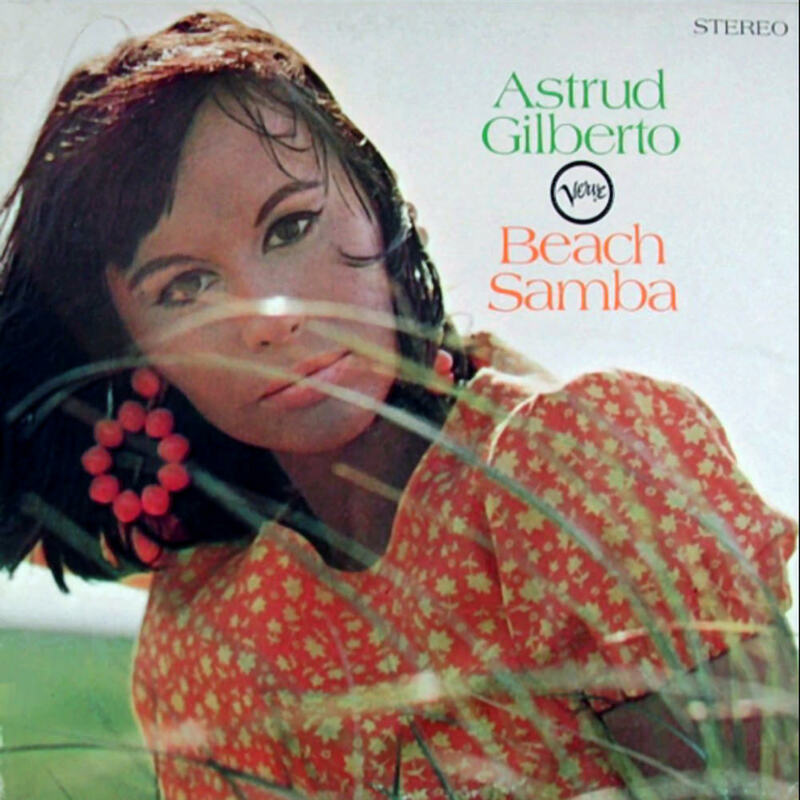 In addition to some Brazilian fare, Beach Samba spans a wide range of eras and material, mainly ballads and mid-tempo numbers from contemporary writers such as Tim Hardin, a couple of standards and even a Lovin' Spoonful cover song with a guest appearance from Gilberto's young son. Arranged by Don Sebesky and Eumir Deodato, who also contributed an original song.